We Now Have Two Locations In Gary! Our newest location – Gary Middle College West, located at 4030 West 5th Ave. – offers the same great academics and career training opportunities. 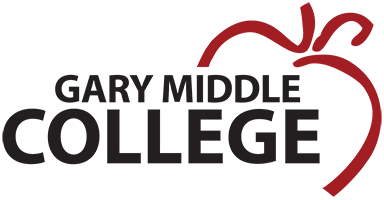 Gary Middle College West aims to serve the needs of non-traditional high school students looking to finish their high school degree and go to college or train for certification in nursing, welding, forklift operator and more. Three school shifts are offered – 8AM – 11AM, 12PM – 3PM, 4PM – 8PM.